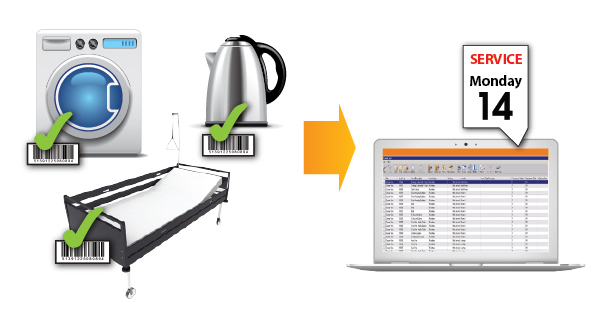 An Integrated Fixed Asset Register is an online system to record and track all of your assets – from high value medical equipment to the humble staff room kettle. Developed by MDF Group, the system links each asset to its own maintenance schedule that provides notice when the maintenance is due. How can the Asset Register help you manage your facility? At the beginning of each month, a maintenance schedule will automatically be issued to your Maintenance Officer (MO). The MO will check the month’s maintenance schedule report and action those tasks. MO will tick completed via scanner (if applicable) or sign off on the a Planned Maintenance form. MO records all asset movement (new asset acquired, asset disposal) and MDF will upload to the system. 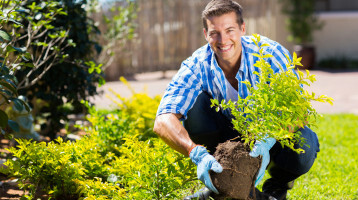 Once the item is checked, ticked completed and uploaded, the system will automatically schedule the next month’s maintenance plan. If your permanent staff are sick, or on leave, or you experience a higher than usual volume of work, MDF Group can provide a Temporary Maintenance Officer to help your facility continue to function at its best. 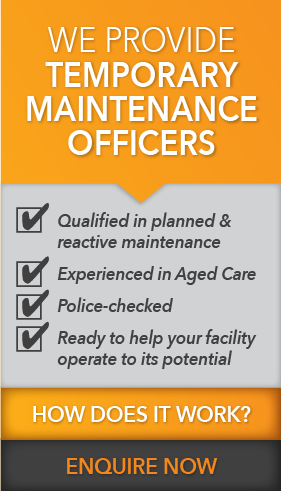 Email JessJohnson@mdfgroup.com.au or call us on 9742 5001 for a Maintenance Officer solution that’s right for your facility. 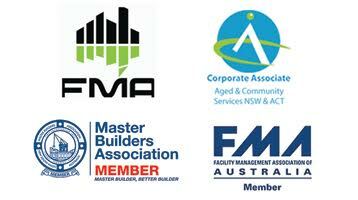 MDF Group will attend a facility or home care premises prior to and/or following renovations or modification. detailed report, highlighting any risks or non-compliance issues, and provides a resolution. 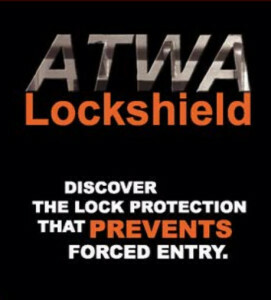 What is an ATWA Lockshield? ATWA means: ABLE TO WITHSTAND ATTACK. It is a particularly common practice for illegal entry through an outwardly opening fire rated door as the locking assembly for outwardly opening fire doors are considered to be relatively easy to gain entry partly due to the fire egress and safety requirements. MDF Group Pty Ltd has developed a system to deter and/or prevent forced entry to property via fire or egress doors by providing an effective and highly visual physical barrier. Do you need an ATWA Lockshield to protect your property? Prevents forced entry and maintains security to ‘at risk’ sites. Visibly deters attempts and “hardens” the target of attack. Minimises damage to door / frame from attempted attacks. To be capable of “Retro-fitting” to all doors replaced enhancing the benefits of existing hardware. Fire tested for compliance with AS 1905 to maintain 3 or 4 hour fire door certification and “Tagging” to Part 1 of that Standard. can be retrofitted or fitted new. The ATWA has been tested by trained security personnel. None of those advantages are available in normal circumstances. The results of all entry attempts have failed. Moreover the door can still be opened from the inside. There is only superficial damage to the door frame. Click Here to get informations on our new or existing doors.